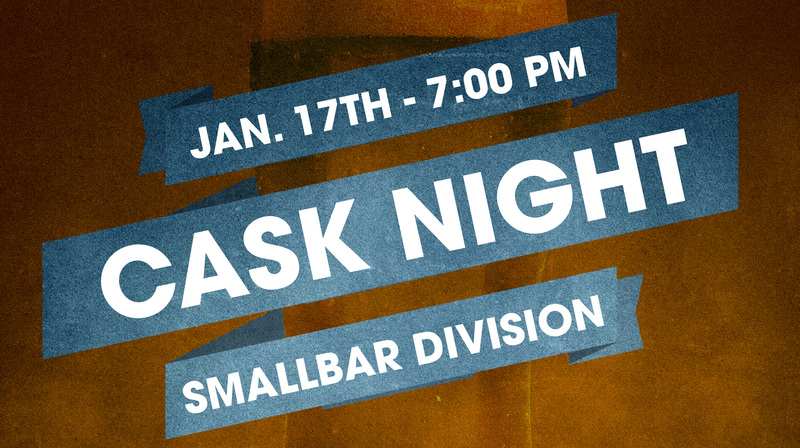 Tag Archives: Half Acre Beer Co.
Join us Thursday January 17th, 2013 for Cask Night at Small Bar Division. Proudly presented by Small Bar, Beer Mapping and Hop Cast. There will also be thirty tickets available for a VIP session from 5:00 – 7:00. 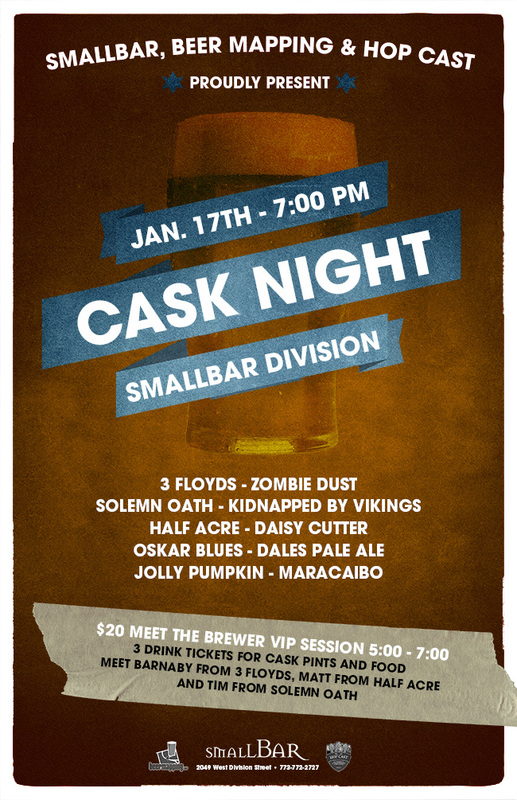 Each guest will get 2 drink tickets for cask ale, access to a nice food spread and a chance to mix and mingle with brewers from Three Floyds, Half Acre and Solemn Oath. 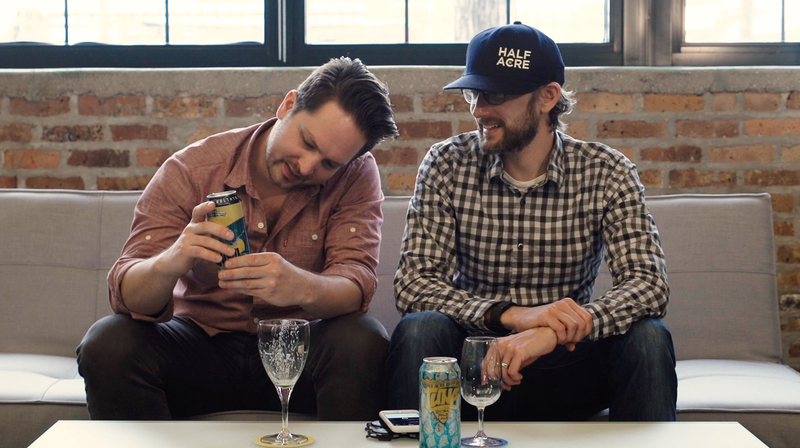 In episode 172 of the Hop Cast, Ken Hunnemeder and Brad Chmielewski are joined by Steve Wyatt as they reach for a couple beers from two local Chicago breweries. The first beer up is Double Daisy Cutter, an Imperial IPA from Half Acre Beer Co. This is the third release of Double Daisy Cutter and it’s always a treat when it shows up. 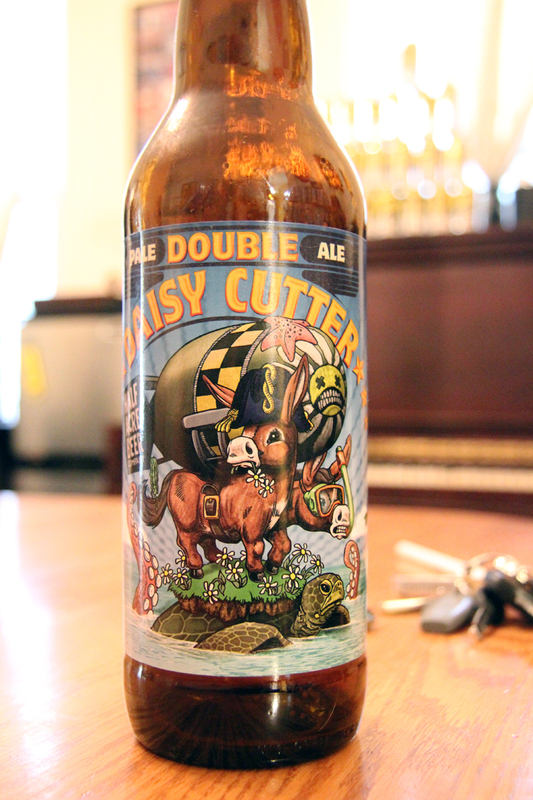 If you’re a fan of the normal Daisy Cutter then the 8.0% ABV Double Daisy Cutter is going to be right up your alley. 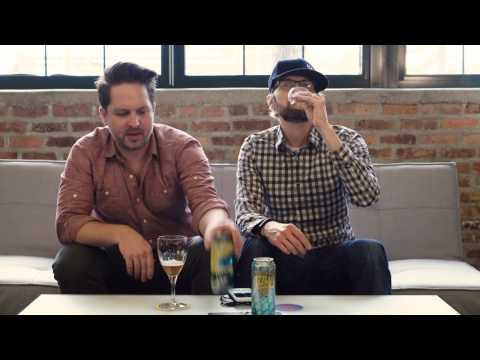 After that tasty beer from Half Acre Beer Co. Ken and Brad grab the End Of Days from the newest Chicago Brewery, Pipeworks Brewing Company. 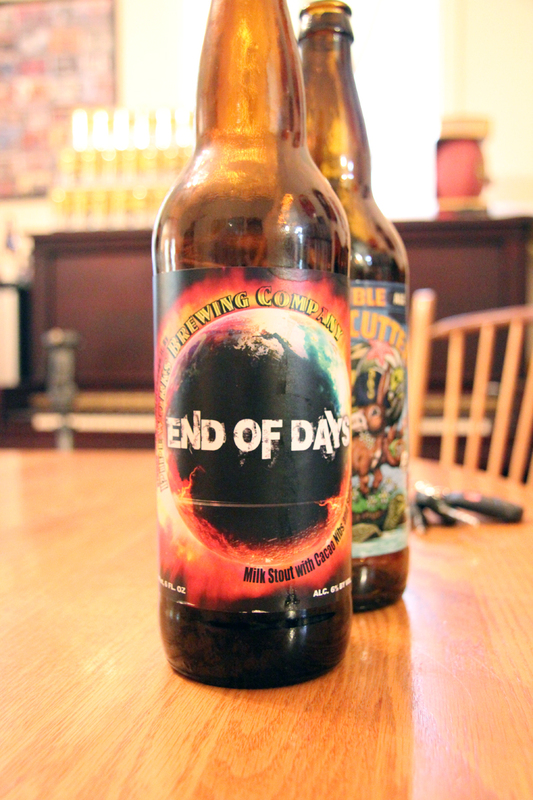 End Of Days is a 6.1% ABV milk stout that has been aged with cacao nibs, vanilla beans, cinnamon sticks, and ancho chilies. The result is a rich chocolaty stout, with just a hint of spice. 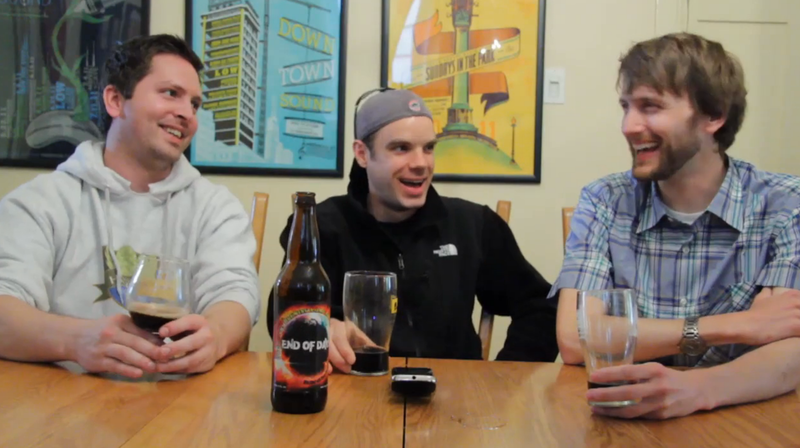 It’s a good beer from Pipeworks and is a great sign to come from this nanobrewery. Having issues watching this video? Try the Quicktime (322.4 MB).